Is the sport of football too close to gambling? Betting companies advertise on billboards and players’ t-shirts. It isn’t just the spectators who are at risk of developing a gambling addiction it’s the players too. According to midfielder Joey Barton half the premier league footballers are floating the rules by betting on football matches. 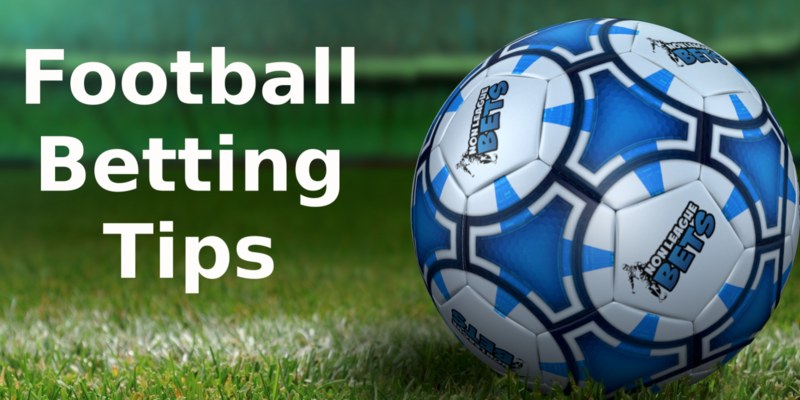 The rules state that professional footballers are not allowed to place bets on matches, even matches that they aren’t involved in. ‘You’d have half the League out’ if the rules were were widely enforced, Joey says. Joey Barton was banned because he fell foul of the rules. Adrian Bevington, former FA executive says that these figures are high anecdotally and that it’s important the Football Association is aware of the vulnerability of players to gambling which is why the rules are in place. ‘There’s been a huge increase in gambling across the globe in recent years,’ Adrian says. ‘You have to protect the vulnerability of players, particularly the younger ones but also protect the integrity of the game from match fixing and keep it a clean sport.’ He supports the rule. Davis Conn sport journalist says that while he supports the rules they are a side issue from the explosion of gambling and betting companies wrapping themselves into football and making football and football support a gambling experience. Since the relaxation of the law in 2005 there has been an explosion in gambling and the companies are taking between £13 and £14 billion from British people. The fact that players are also gambling is worrying. They are gambling to this extent despite the tough rules and that he says is a very worrying indication. Even with the rules and the risk of being banned the players still risk getting kicked out. And they aren’t actually the most vulnerable people and so what does this say about the addiction as a whole? The most vulnerable people, according to research are those with mental health issues, depression, drug issues and alcohol issues. The adverts are all over football and so many sports. These groups of people are very vulnerable. The adverts are dangerous. Will things ever change? There is a moral debate here, a debate that this country had back in the 1970s and 1980s when cigarette advertising was banned. The government invested millions in ant-smoking campaigns and various campaigns concerning the dangers of alcohol addiction and drink driving campaigns. But I don’t see the same approach to the tackling of gambling addiction. Gambling addiction can lead to relationship break down, family breakdown, fraud, theft and contribute to the debt crisis this country is facing. Gambling brings in vast sums of money and that finds its way to the government in taxation. So there’s no incentive for the government to do anything about it. Unlike smoking and excessive drinking it doesn’t lead to cancer and heart attacks which is why, I believe the government don’t take it as seriously. But the fact is it ruins lives and leads to economic problems for the rest of us through bankruptcy and business failure. It’s time that the government started to take a tough line and a start would be to ban gambling companies from advertising at sporting events. Funeral Celebrancy in a crowded market place. Comments Off on Funeral Celebrancy in a crowded market place. Funeral celebrant – in case you didn’t already know – a funeral celebrant is a person that officiates at funeral services by planning and overseeing funeral proceedings. Funeral celebrants conduct non-religious, semi-religious and spiritual funeral services. Many celebrants aim for the funeral service to be a ‘celebration of life’ that honours the person’s life and achievements. I trained with the Fellowship Of Professional Celebrants five years ago and I love what I do. I can’t imagine giving the career of my dreams up now that I have taken a lifetime to find it. 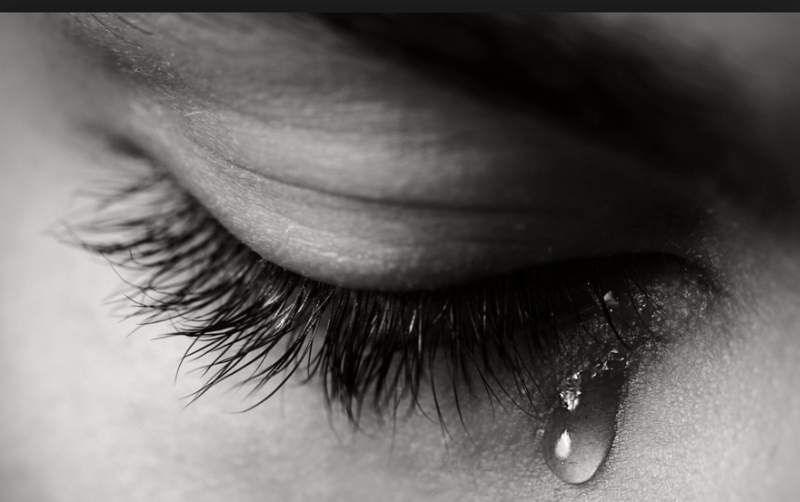 And so when I heard about a friend who had recently given up the profession, after seven years of delivering high quality, professional services and well liked by quite a few funeral directors in the area I was more than a little curious to find out why. My friend, who I’ll call Danny, was working like me in a crowded area of the country, the south-east where funeral celebrants are now ten-a-penny with more flooding the market each month. He said “Jo, there are too many of us.” Funeral directors across Sussex and Kent tell me they see on average three new celebrants every couple of weeks coming through their doors to introduce themselves. It’s a lucrative business for the training schools. They charge upwards of £400 for a three day course and some will charge over a £1000. They’re on to a good thing and who can blame them. They will say “the best will always get work” and I guess that’s true. Because it’s unregulated there’s nothing in theory to stop them training more people. It’s not like working in the NHS or the Justice system. Danny was an excellent celebrant. He injects warm humour into his speeches, has a lovely rapport with people and is highly efficient. But like most of us he didn’t earn enough. He didn’t conduct enough funerals to make this his main job and couldn’t support his family on the income, sadly. When I first started I took on extra work – evening care work – while my funeral celebrant business was growing and I hoped that I would eventually drop the care work and concentrate on funerals. This hasn’t happened because it’s a crowded market. I continue to do care work but I do enjoy it. I wouldn’t like to do too many funerals because it might desensitise me and might lead to mistakes. My funeral work cannot support me as a sole income. My main income comes from renting property and taking in lodgers, but my funerals are in a way my hobby. I love meeting new people, I love writing and I love public speaking. They help me save for holidays and treats. They are an added bonus. Danny also cited other reasons for giving up. He said it was emotionally draining and there is absolutely no room for error in this role. I don’t find it emotionally draining. I find it emotionally rewarding. I love helping other people, listening to their wonderful life stories. Loss is all around us. It’s never far from our lives and so it feels as if we are all going through a range of emotions, day to day together. We are never alone even if it feels like it. I can remember how I felt when my mum died and this helps me emphasise with other people. Danny is spot on when he says there is no room for error in this job. You cannot forget to attend the funeral you are conducting. It just cannot happen! You cannot be late either. You cannot forget your script or your jacket or slip up and say the wrong name or make a mistake on any detail about the person’s life. I have put in place all sorts of checks and balances to make sure mistakes don’t happen. I have heard of mistakes happening and this could, potentially mean the end of your career. I heard about a minister whose mobile phone started ringing in the service. Word got around. He’s not used anymore. I heard about a lady who dropped her glasses on the carpet during the service. The funeral director who told me this said it was sloppy and he wouldn’t be using her again. It’s sad I know and we are all human but we have to be as professional and perfect as we can be! It’s a shame that Danny has given up. He was very good, but there is only room for a limited number of full time celebrants. Most of us have second jobs to support ourselves. I guess this is the way the economy is going in general. It’s the same in the retail sector but for very different reasons. In retailing employers now prefer temporary, part time staff so that they don’t have to pay for sick leave or holidays and other staff benefits. These are the times we live in. According to a new study by the British Journal of Psychiatry one in four women have mental health problems in pregnancy. The author of this study, Professor Louise Howard says that women are not protected from mental health problems in pregnancy and that problems developed during this vulnerable time can have a lasting impact both for themselves and for their babies. There may be triggers to depression. For instance an unwanted pregnancy, housing problems and lack of social support can all trigger depression. Pregnancy is a massive change in a woman’s life and this cannot be underestimated. Professor Howard wants midwives and support services to better identify cases, through more structured questions. If mental health problems in pregnancy are little understood today think what it would have been like years ago, in the 1950s, when the NHS was in its infancy. 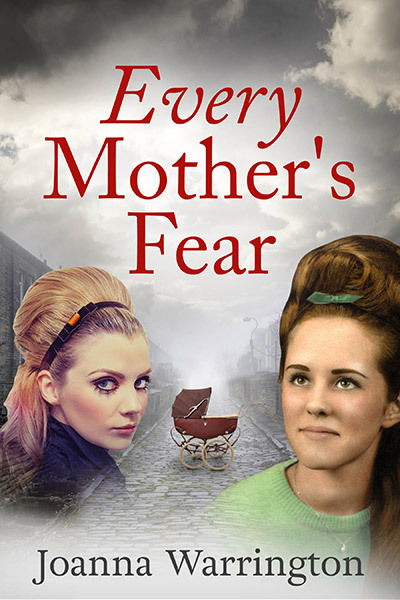 My new novel, “Every Mother’s Fear” highlights some of the mental health issues women faced – a time when shame cowered from all mental conditions like a fearful plague and people shut the mental health box with a locked key. Sandy, in Every Mother’s Fear is unmarried and carries an unwanted baby. There’s no doubt that she’s suffering from mental illness and yet there is nobody to turn to, nobody who will understand, least of all her mother, who is more bothered about what the neighbours will think. And there’s no way out of the situation, no morning after pill or abortion pill. She has to go through with her pregnancy, shunned by family, hidden away to wait it out before having her baby is adopted. In the late 1950s there was a drug women were offered as a cure for all sorts of ailments, but mainly for depression, anxiety, worry and other mental health related problems.That drug was thalidomide. There’s a common misconception the drug was used for morning sickness alone. It was in fact used as a cure for so many things at a time when mental health was even less understood. And think how it would have been for mothers giving birth to babies damaged by the drug thalidomide. They had very little support. In those days there was no counselling or support. I hope you will enjoy my book, which is perfect for fans of ‘Call The Midwife.’ The 1950s were a tough time for women. Our housing situation was in crisis. ‘Cathy Home Home’ perfectly highlights this. Inadequate accommodation adds to the stress of pregnancy. And on the other end of the social scale middle class women had never had it so good, according to the politicians. They didn’t have to work and life was more leisurely, but they were bored and unfulfilled. This situation is explained very well in Betty Friedan’s book ‘The Feminine Mystique.’ An explosion in women’s mental health problems was happening and women were turning to pills to help them through the day. Have we come any further on, in 2018 I wonder. Not if we are to believe the findings of Professor Howard. Does literary fiction need public funding? Comments Off on Does literary fiction need public funding? A recent report by Arts Council England has suggested that literary fiction should get public funding. But surely writers have survived for centuries without public funding and if a book is well written and sells then why would it need public funding? Henry Sutton, senior lecturer in Creative Writing at the University of East Anglia believes it should. In fact he argues that all fiction should be heavily funded, because studies show that reading fiction helps people to understand others, it develops empathy and understanding about how other people think and behave.Literary fiction gets to the roots of the human condition and across class, race and time. It’s about diversity and inclusion. He doesn’t think that every writer deserves to be a writer but feels strongly that more people should read. A literary culture needs to be developed from the grassroots with more engagement and support. Reading is a fun activity, and a form of escape from the tough lives we lead and a means to relax. It should be encouraged and we need to look at ways to encourage it. Author Jilly Cooper disagrees with Henry Sutton. She wrote her first romance novel in 1975, long before Tesco and Asda began flogging off cheap books and the big Amazon came into being. She needed to make ends meet and writing gave her an income. An income, what is that? Jilly was successful because there were far fewer romance novels on the market. She simply didn’t have the level of competition we authors face today and books were priced accordingly. 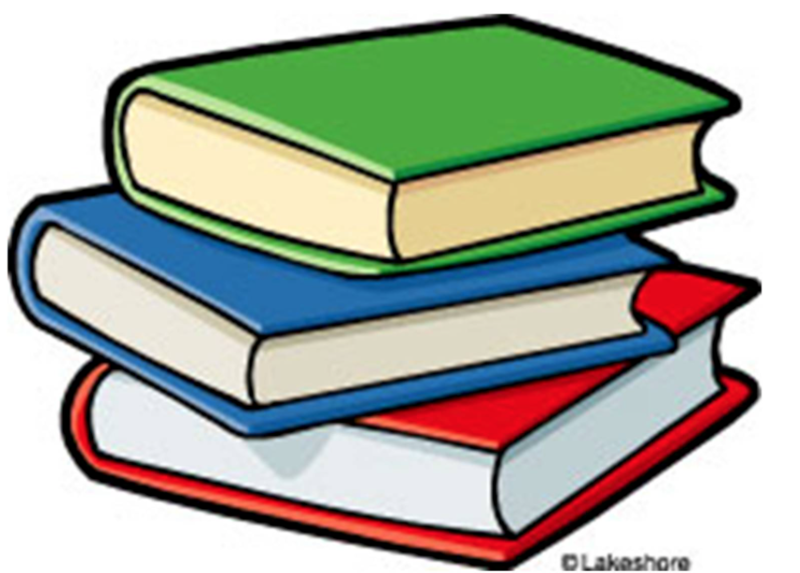 Today however, readers expect books to be cheaply priced or preferably free. We’ve seen a race to the bottom. Our skills are undervalued. It’s a giveaway culture in the literary world. Anyone can publish and nobody is checking grammar or writing style. It’s a free for all situation on Amazon. Our public libraries are disappearing, once great cathedrals of reading and this both Jilly Cooper and Henry Sutton do agree on. My latest book engages the reader in the 1950s when choices for women were limited. When Henry Sutton talks about empathy and the human condition my book “Every Mother’s Fear” perfectly brings to focus exactly what he means. I believe that we should read about the past to understand the present, where we are and where we’re going and I hope my book does just that. New Year is upon us once again and it’s time to reassess our lives, tweak the bucket list, write some New Year’s resolutions and revamp the diet. I’ve always found it a depressing time of year with the thought of dreary January and February to come. It’s also a favoured time of year to dump men – out with the old and in with the new, is my motto. So at the stroke of midnight when that irritating little folk tune Auld Lang Syne begins to play I’m looking for a way to begin that tricky conversation and extricate myself from the relationship. Not this year though. I was happy to smooch and snog my new fella under the glitter ball of an upstairs club in Hastings Old Town, the Black Market VIP. A quirky band called Kitten and The Hip were playing. There were strands of hip hop,jazz, swing and R&B. They were on the X Factor in 2014. Simon Cowell thought they were father and daughter but Ashley Slater and Scarlett Quinn are in fact husband and wife. He’s 53 and she’s 28. Known as Kitten Scarlett was dressed in a yellow shell suit. It was a great evening and various age groups came along. By midnight the room was full of dancers including an old raver strutting across the dance floor, who pulled various young ladies into an eclectic duet. Lack of sleep and nursing a hangover I’m reviewing my bucket list. It includes going to a football match and the Grand Prix. They aren’t events I particularly want to do but things that must be done before I die. The last time I reassessed my bucket list was when I turned 50. With the menopause approaching time was running out. I booked a holiday to Salt Lake City, Las Vegas and Yellowstone. I ended up writing a romantic comedy based on this trip, called “Holiday.” It’s a twist of Bill Bryson and Bridget Jones Diary. This year I’m going to Cuba and the East Coast of America (Boston and Plymouth.) I’ll be blogging about these trips and giving you plenty of travel tips.